KUALA LUMPUR, Aug 28 2018 : The Registrar of Society (RoS) yesterday confirmed that former Pandan MP Rafizi Ramli had, on July 9, applied for an exemption to hold a post in a registered society in Malaysia. Registrar Masyati Abang Ibrahim in a statement said, the RoS had approved the MP’s application for exemption from disqualification on July 20. “The RoS confirmed that the approval has been given to Rafizi in accordance with Section 9A(4) of the Societies Act 1966,” she said. 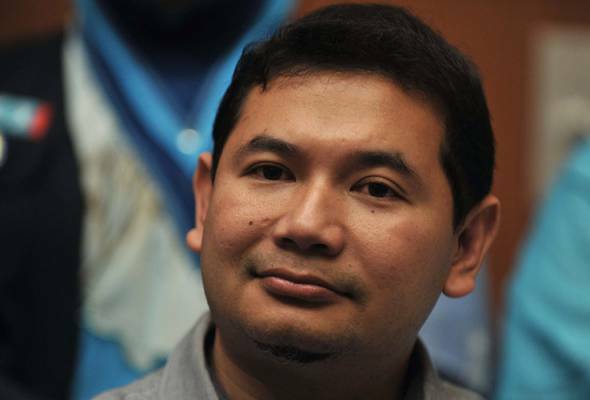 Rafizi filed the application as he is contesting the post of PKR deputy president against incumbent Datuk Seri Mohamed Azmin Ali, who is Economic Affairs Minister, in the upcoming party polls. 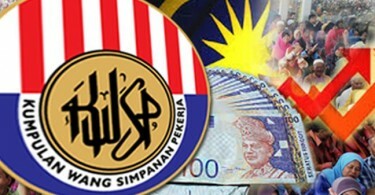 Masyati said that no special treatment was given to any individual applying for the exemption to hold office after being disqualified from holding office in any registered society in Malaysia. 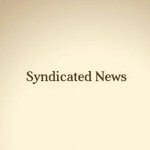 “Instead, each exemption is based on the application made by any individual and processed according to a standard operating procedure in accordance with the Societies Act 1966 (Act 335),” she said. 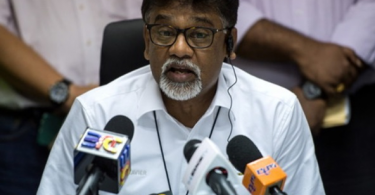 However, she said it was up to PKR to decide whether the person who has received an exemption should be allowed to contest in the polls, in line with the party’s constitution and rules. As of July 31, she said the RoS has approved six exemption applications to several individuals. A total of 800,000 PKR members would vote at the party polls scheduled for Sept 14 to Oct 13. Earlier yesterday, PKR president Datuk Seri Dr Wan Azizah Wan Ismail was reported as saying that the PKR election committee was to determine whether Rafizi, who has two convictions, could contest in the party elections. She said that in response to the front-page report in The Sun daily yesterday that PKR faced the possibility of being deregistered if it allowed Rafizi to contest as the party regulations did not allow a person who had been convicted to contest in party polls. Meanwhile, PKR Election Committee chairman Datuk Rashid Din said the committee would make its decision based on what was stipulated in the party constitution. He said the committee would always ensure that any individual who wanted to contest for any post in the party had a clean track record. “The same goes to Rafizi. The committee upholds the principle that as long as the individual does not violate any regulation or the party constitution, there should not be a problem for him to contest.